…by Szilvia Zambo, Sales Executive at 30 Euston Square. 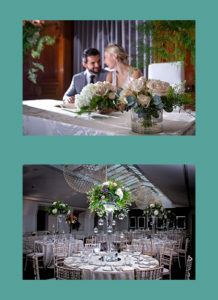 I have assisted numerous couples plan and execute their perfect wedding day across my career in the events industry, and what I have learnt is that it is all about the detail and that every couple is unique in their own way. The best celebrations will incorporate personal touches to keep guests talking about the day long after the event. From the creative catering to the flowers, wedding favours and magnificent centrepieces, it is important that they all come together to create a wonderful and beautiful wedding atmosphere. Here are some tips for when you start planning your big day. 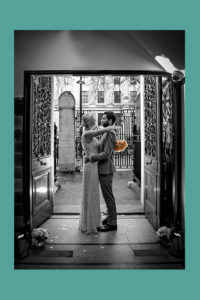 At 30 Euston Square, we want you to picture the space as your own, as this will be the first chapter in your story together as a married couple. We work on a collaborative plan to decide which of our flexible spaces may work best for the style you are looking for. 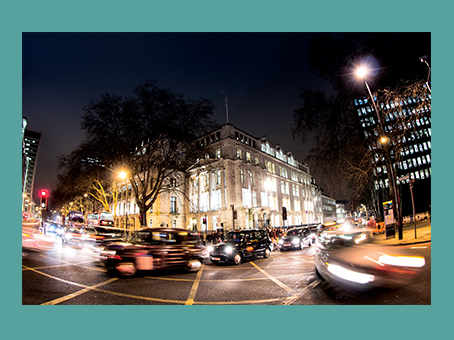 Making sure things run smoothly on the day is essential, which is why at 30 Euston Square we have a dedicated Events Manager on-site and available to ensure everything goes according to plan. Our expert team of chefs will create the perfect wedding cuisine to suit your big day based on your requests, as well as producing a flawless recipe to make every dish look and taste immaculate. This goes for everything from your favourite canapés to that special wine you both love. We offer a complimentary food and wine tasting in the lead up to the wedding, a great way to ensure that you and our chefs are on the same page. We also offer a complimentary two night stay in one of our 4* styled bedrooms. You will forever remember the venue of your wedding and we are aware that choosing the venue might be the biggest decision you make as an engaged couple. You need to make sure that the venue you choose, meets all of your needs; number of guests, entertainment capabilities, availability and even decorations have a big impact on your wedding budget, so it is about finding the right balance. 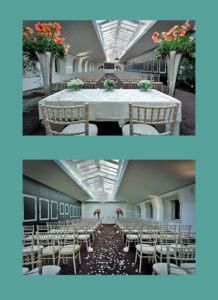 Whether you are looking for a large capacity or a smaller wedding venue, choose a space that offers flexibility. 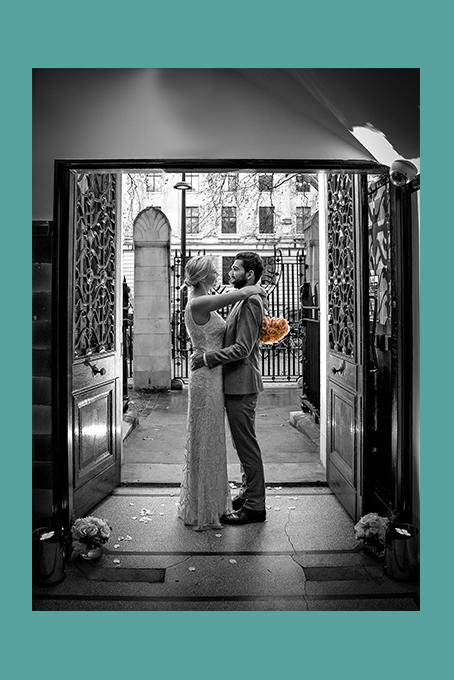 At 30 Euston Square we provide options for a historical wedding style or a contemporary, urban soiree. 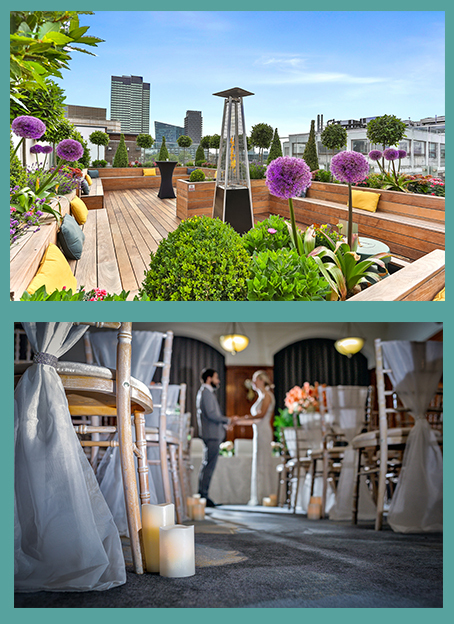 Our State Rooms and unrivalled rooftop terrace views can cater for parties of 230. The recently refurbished Princes Gate heritage room and its original oak panelling offer the perfect setting for an intimate wedding ceremony. 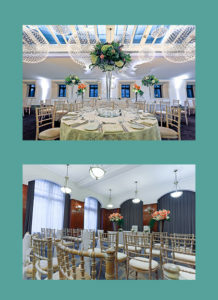 “The marriage of 30 Euston Square’s old and new features was very attractive. decoration, they were beautiful in their own right. Food is a key element at your wedding – you want a venue that can provide cuisine that will wow your guests in more ways than one. With Searcys heading up the catering at 30 Euston Square, you can be certain that the food and drinks will be of the highest quality. 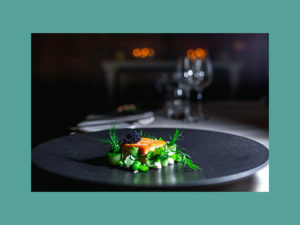 We are always happy to advise what we think would work, from a two course lunch or wedding breakfast after a ceremony, to sophisticated canapés on the rooftop terrace for a reception party or a luxurious main course in our State Rooms. I have always felt messages from family and friends on the wedding day pull on the emotional heartstrings, in addition to collages going back over time and showing your story together. Our 80” TV screens and 3m wide projector screen are the perfect way to address the room, or to have a rolling slideshow of memories to accompany speeches. Our built in PA system on our penthouse floor also allows music to be played across our two State Rooms and the Rooftop Terrace simultaneously. The best man always wants to have his 15 minutes of fame, we offer the perfect opportunity for him to do so! Sometimes, the best part of a reception is what your guests don’t see coming. Surprise them with unexpected entertainment during the cocktail hour or reception, something that would last long in the memory. We can include themed photobooths, complete with props, to keep the day fun and interactive, plus your own social media hash tag to make sure your guests can share their snaps and memories of the event. 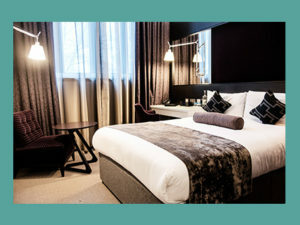 At 30 Euston Square we provide a wide list of entertainment ideas including bands, magicians and singers to name a few. We want to inspire, engage and make the whole process as easy as possible; we strive to ensure that you leave here with memories that will last a lifetime.